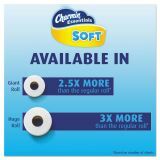 Charmin Essentials Soft Toilet Paper, 2-Ply, White, 4 x 3.92 Sheet, 200 Sheets/Roll, 24 Rolls/Pack - Essentials Soft toilet paper gives you more of what's essential: more softness in a 2-ply roll. 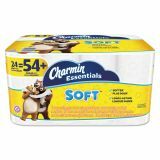 Long-lasting rolls provide excellent value. 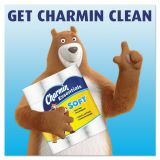 High quality toilet tissue is clog-safe and septic-safe. It's even Roto-Rooter approved! 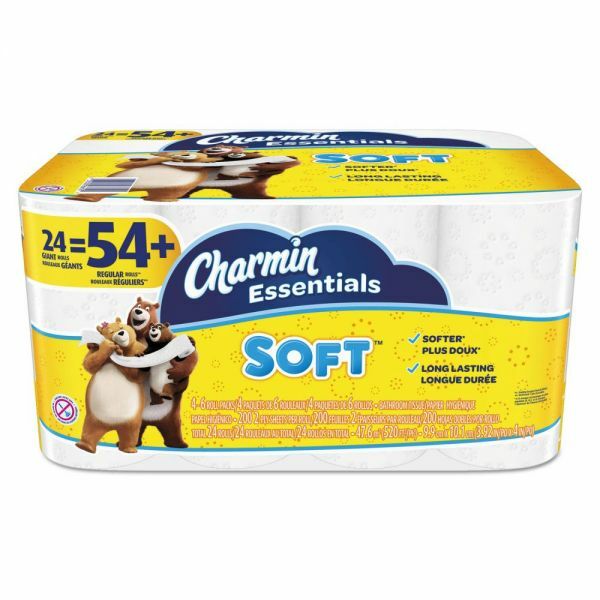 Soft toilet tissue is pleasant to the touch and great for everyday use.